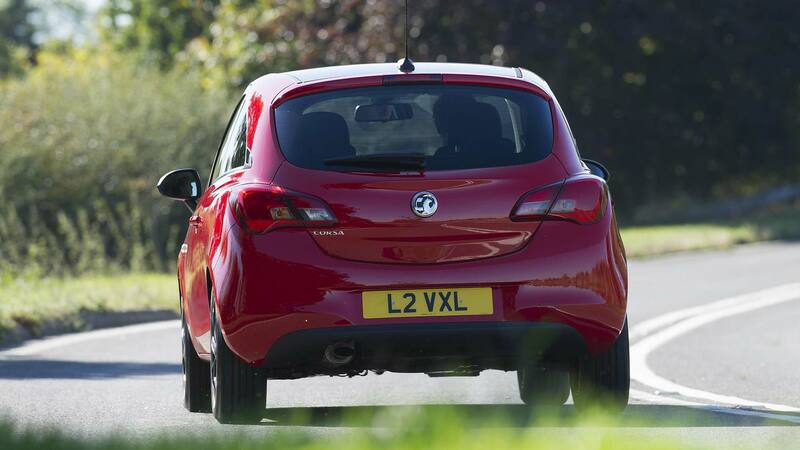 The Vauxhall Corsa is still the firm’s best-selling car, despite now being pretty aged. Although the current version was heavily facelifted in 2014, the basic design dates back to 2006. 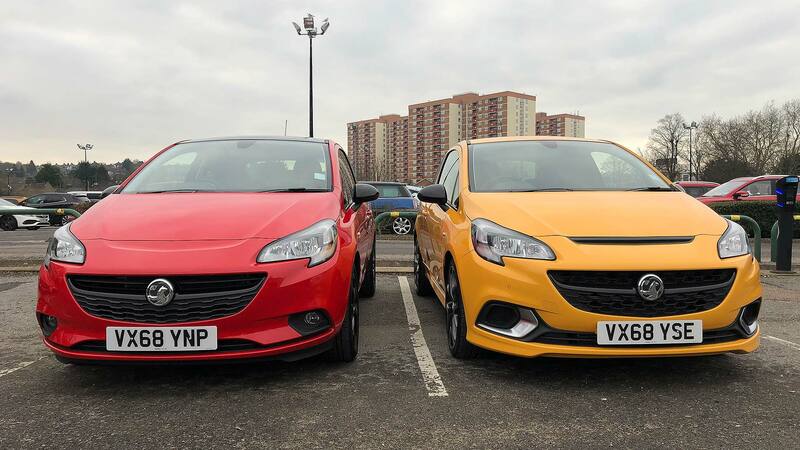 In 2018, the Corsa name is 25 years old – and the version on sale now has been around for half that time. 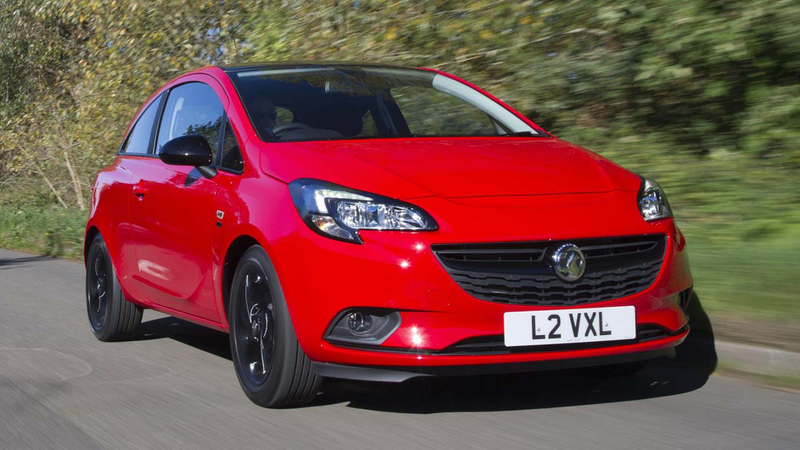 That’s why Vauxhall is so excited for 2019, when an all-new Corsa arrives. There will even be an all-electric eCorsa, and the range should finally give the Ford Fiesta a run for its money in the British top 10 best-sellers list. But Vauxhall still has the current model to sell: cue a high-value special edition. And what remarkably good value the Vauxhall Corsa Griffin Edition is. It costs £11,695, or a staggering £2,270 less than the cheapest Ford Fiesta, yet comes packed with an incredible standard specification. This is no exaggeration. 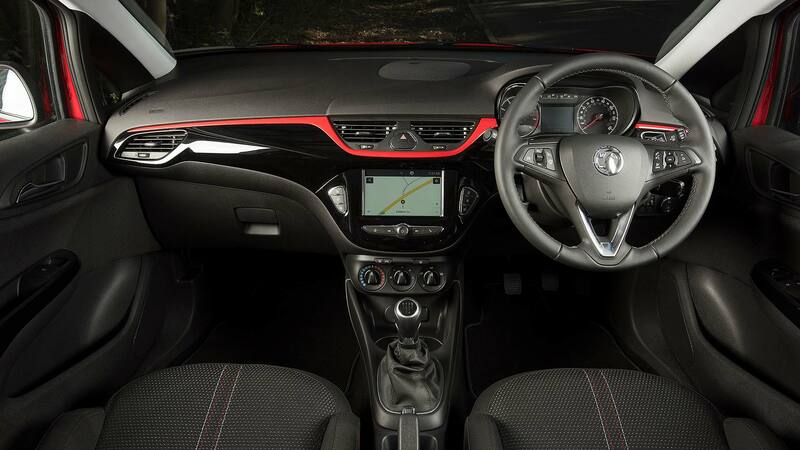 The Corsa Griffin Edition incudes, as standard, touchscreen sat nav (with Apple CarPlay and Android Auto), 16-inch gloss black alloys, front fog lights, heated front seats and steering wheel, air con, black roof and door mirrors, dark rear glass, LED daytime running lights, auto lights and wipers, cruise control, even a fancy automatic anti-dazzle rear-view mirror. It’s without doubt a contender for best-value new car of the year. The bright red test car looked particularly smart and, parked next to a Corsa GSi, there was little to split them in terms of kerbside appeal. Four versions are available, three- and five-door with a 1.4-litre petrol engine putting out 75hp or 90hp: true to form, we drove the cheapest one, the 75hp three-door. There’s no diesel option because Vauxhall doesn’t sell a diesel Corsa anymore. Of course, it’s all very familiar fare. 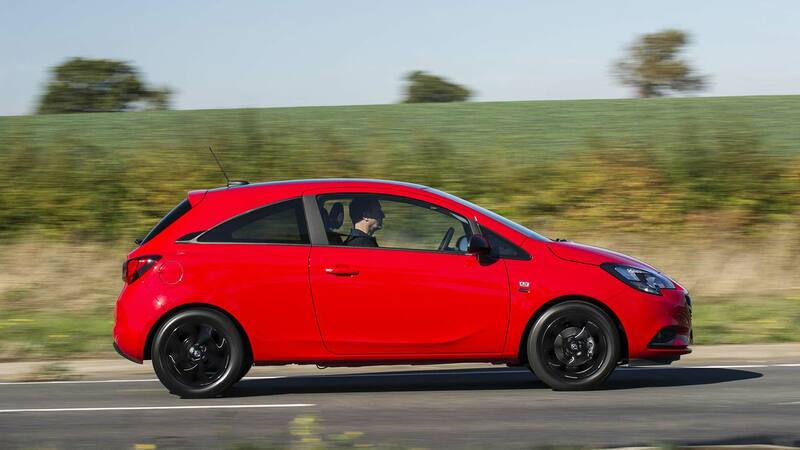 But the Corsa still has its merits, not least an impressive feeling of integrity. Paint finish is superb, the doors feel hefty and solid, and interior quality is excellent by supermini standards. The plastics and controls have a Germanic feel of robustness and attention to detail is good: piano black trim is rich and glossy, and the chrome detailing around the switches is Audi-like. The red dash trim is pretty, too. The Griffin Edition gets a cracking set of semi-bolstered seats and a soft leather steering wheel. 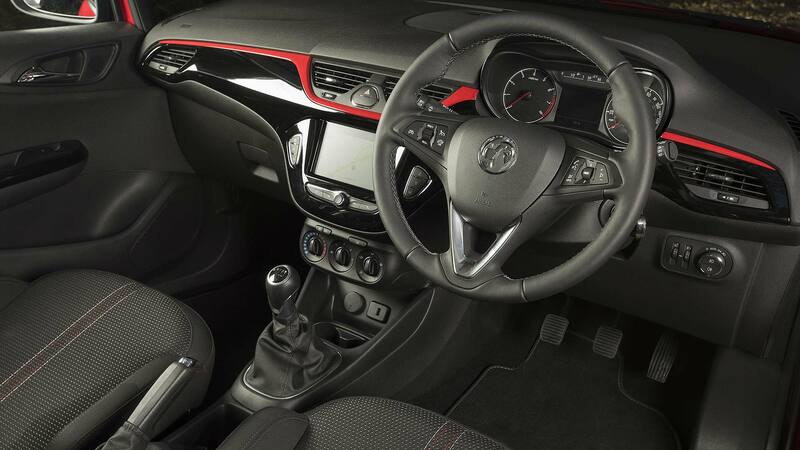 The light and airy feel inside the Corsa is welcome – side windows are large and the windscreen is deep – and it all feels rather pleasant in there. That 75hp 1.4-litre engine is no rocketship. 0-62mph takes a yawning 15.5 seconds. But it doesn’t feel quite as slow as that. Unlike smaller-capacity engines, it has some semblance of response at lower revs 95lb ft of pulling power helps there), and power builds nicely as the revs rise. It’s quite lively over 4,000rpm, although it does become boomy at really high revs. The gearbox is surprisingly pleasant, with a light and precise shift, steering is easy and accurate, and the ride quality is absorbent and quiet. 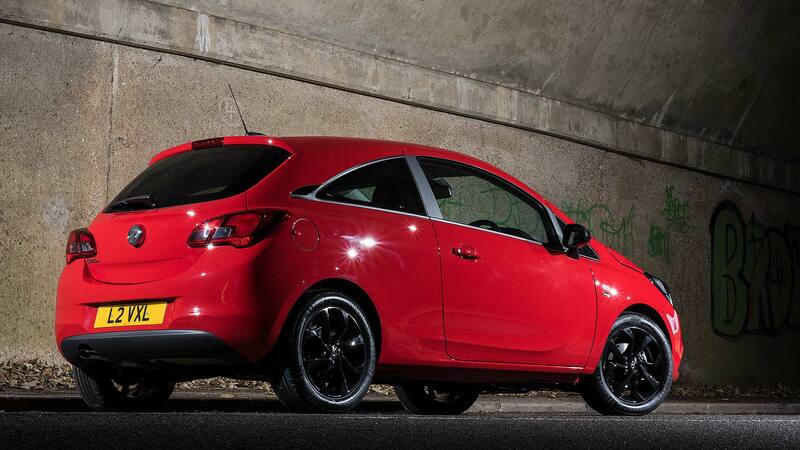 The Corsa feels like a bigger car, in a good way, with plenty of stability and confidence. It’s refined, perfectly pleasant and, while not as fun as a Fiesta, still measures up for less demanding drivers. What will sell the Corsa Griffin Edition is its value for money. On that, it’s hard to fault – the standard specification is genuinely eyebrow-raising. But although it’s old, Vauxhall’s supermini still performs better than you may expect out on the road, too. If you’re looking for a supermini bargain, this car thus is well worth considering. And no, we didn’t expect to be saying that, either.